Railway Creek Farm: Price list is updated! The new price list is updated now and orders will be taken. Please take note that we are not offering any garlic for planting this year. 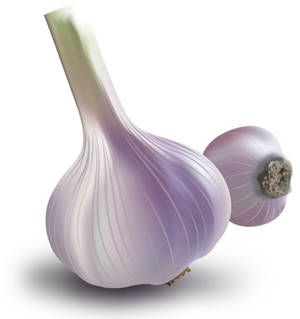 The great selection of garlic is still on offer to order now, so don't wait too long.